Anomaly London has captured the global creative account for Gordon's gin. Gordon’s appointed Anomaly after a competitive pitch involving agencies on the roster of the brand’s parent company, Diageo. Bartle Bogle Hegarty previously handled the business. Diageo split with the agency in May, ending a 15-year relationship. 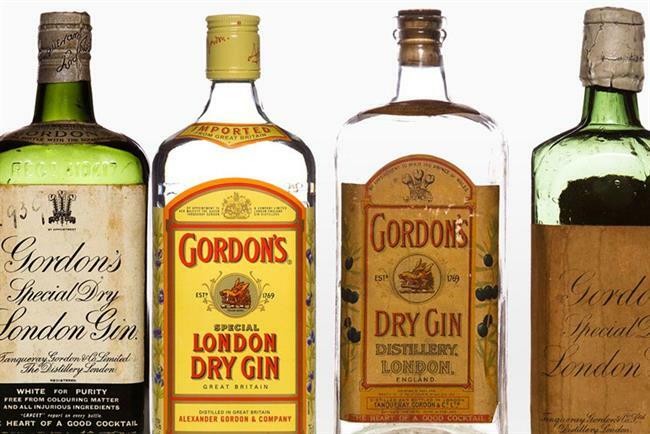 Diageo initially claimed that it was bringing the advertising for Gordon’s and Baileys in-house, but the drinks giant changed its mind and began approaching agencies later the same month. In December 2014, Diageo hired Anomaly to handle the global creative account for Johnnie Walker, which was also a BBH client. The review for Baileys is ongoing.